The most forward technology in hearing aids today include Bluetooth. This means hearing aids come with the ability to stream calls from your iPhone or Android. Currently, Android does not have the direct streaming capability like an iPhone does. An accessory would be necessary. Instead of struggling to find just the right place to put the speaker over your ear, you can simply hold the phone near yourself and still be able to hear quality phone calls. It's not just for phone calls either, this technology allows you to stream your favorite music, watch funny YouTube videos, and FaceTime with your family. Typically, your audiologist will pair (a word meaning the wireless connection between two devices via Bluetooth) your phone to your aids when you are fit. 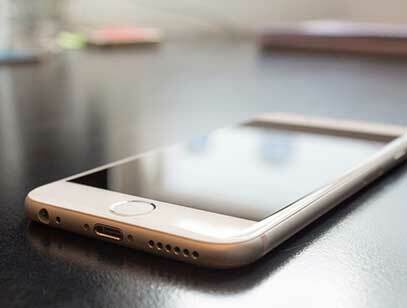 In certain cases, hearing aids may come disconnected from your iPhone. This can be due to a software update on the iPhone, or due to a hearing aid failure. Here we have listed some steps to take in case you find yourself needing to do so. We have also listed tips for the Android below. Be sure your iOS operating system is updated. Make sure there are fresh batteries in the aids. If there are several programs running in the background, it could be slowing down the Resound Smart app. Make sure no more than five apps are running at a time. Double click the home button. If you have an iPhone 10 or above, triple click the power button on the right side. Holding your finger on the screen of the program, slide it towards the tops of the screen. This will close out the app. Restart Bluetooth. [insert image of Bluetooth] On the home screen, slide your finger from the bottom of the screen towards the top. You'll see a series of icons. The Bluetooth icon is right next to the wifi icon. It should be blue if it is turned on. Select it, then select it again to turn it off and on. The "Connectivity" booklet that came with the hearing aids in the box should have information to refer to as well. Call the manufacturer. 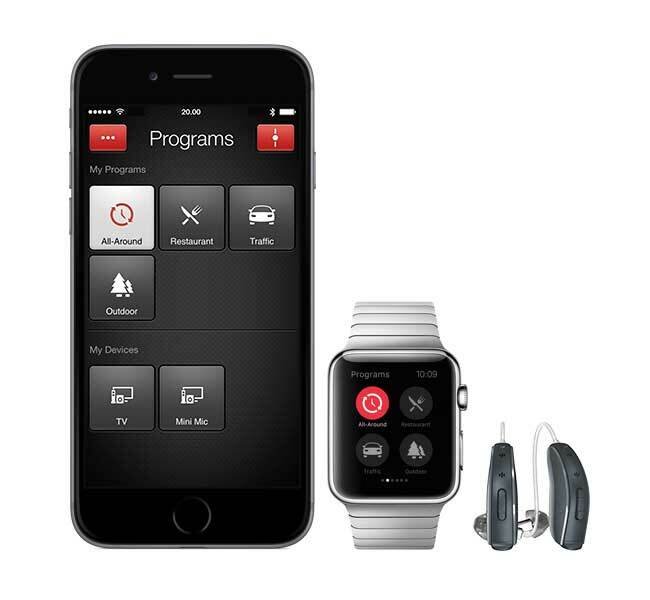 Resound staff is highly trained with Apple products, and would be happy to assist you with any issues. Call 888-735-4327 to reach them. Widex has a helpful website for troubleshooting. Open "Settings," the grey icon with the gears. Scroll down to the HEARING section. You'll find "MFi Hearing Aids." Select that. Make sure Bluetooth is turned on. There will be a prompt, so you will be able to turn in on here. Open and close your battery doors on your hearing aids. Select your hearing aids on the phone. It should say "YOUR NAME's HAs." You will hear 6 beeps in your hearing aids. After one minute, you will hear an "uptrill." This means the connection was successful! You are now able to make calls that will stream directly to the hearing aids. Make sure there are fresh batteries in your hearing aids. Restart Bluetooth on the phone under settings and restart your hearing aids by opening and closing the battery doors. Check to see if “Demo mode” is turned on. Select “More” and slide Demo Mode to the Off position. Click here for information of troubleshooting from ReSound. Click here for more information from Widex. Download ReSound Smart for Linx2, Resound Smart 3D for Linx3D aids. Or, if you have Widex, download the app called Beyond. Follow the on screen prompts to pair the hearing aids to the phone. Please call our office if you have any questions about pairing your MFi hearing aids to your iPhone or Android!